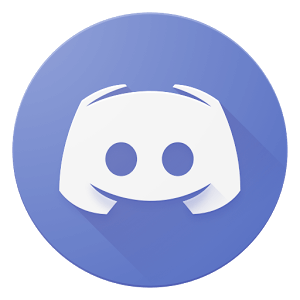 Would you like access to 60 days of pre-paid World of Warcraft for free? If so, why not start playing games with Banatic today? You can use points won through our games in exchange for the game card, or you can obtain by winning our Banabet lottery. The game card gives you the chance to continue your quest without a credit card and you could be up and running in just a few moments. 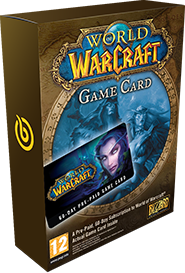 Why not use your points or enter the lottery to get 60 days of World of Warcraft for free? Act now.